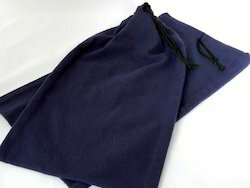 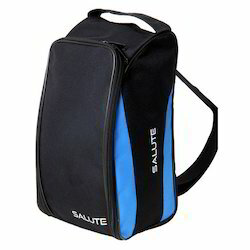 Black and Blue Salute Shoe Bag is crafted with the latest designs and can be customized. 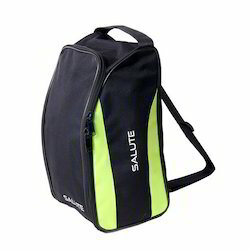 We have a wide range of Black and Green Salute Shoe Bag in quality materials. 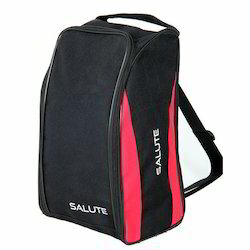 We are a renowned organization that is engaged in manufacturing high-quality Black and Pink Salute Shoe Bag. 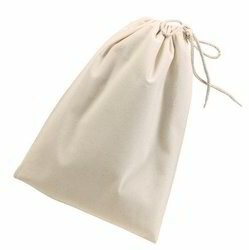 Looking for Shoe Bag ?